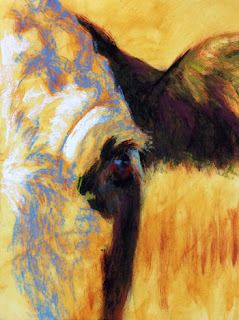 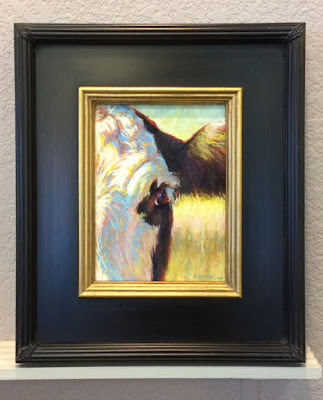 "Gambler" (pastel, 8x6 inches) $230 unframed for a limited time, or $300 framed. My latest center-eye composition. I happened to get video of the entire process on this one, and have made a quick speed-demo video. Enjoy!